We know moving is stressful, so we want to make the move as painless as possible. Follow this 4 step guide to ensure that everything is taken care of for your move in. 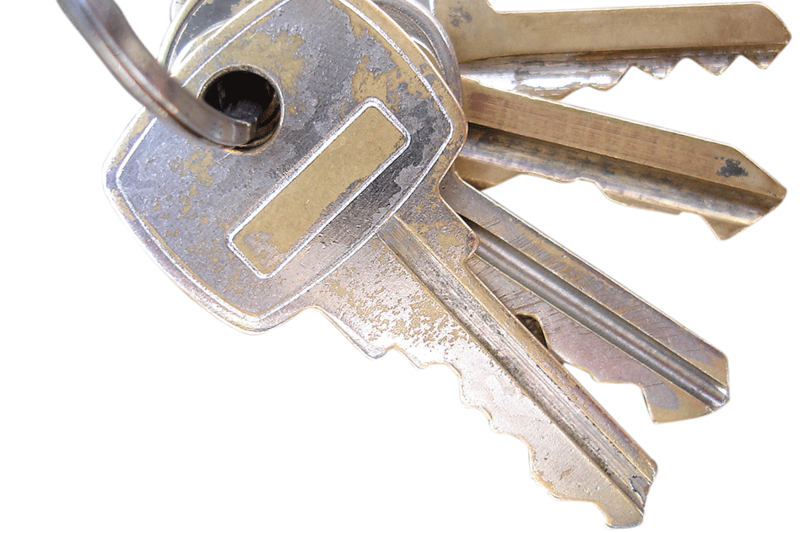 Contact us and schedule an appointment to receive your keys and complete a move in inspection. 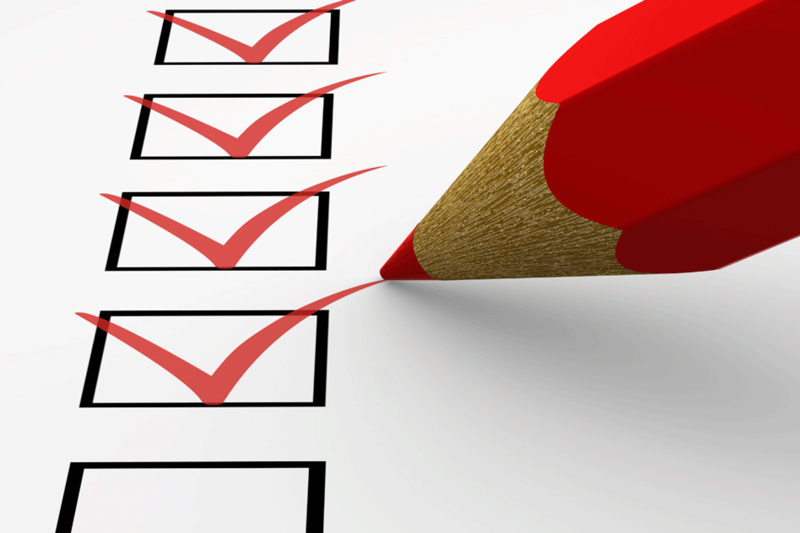 Complete a move in inspection of your apartment with the property manager. 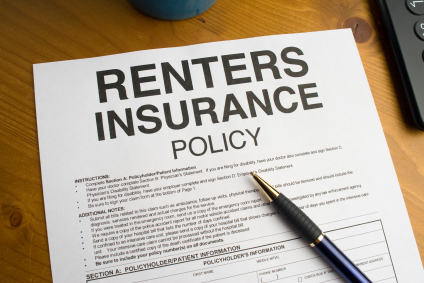 Renter’s insurance is required for every tenant. Normally it costs less than $15 per month. Please contact us if you have any questions about the moving in, please call us at 510-200-8005 or email us at sam@hayesm.com.